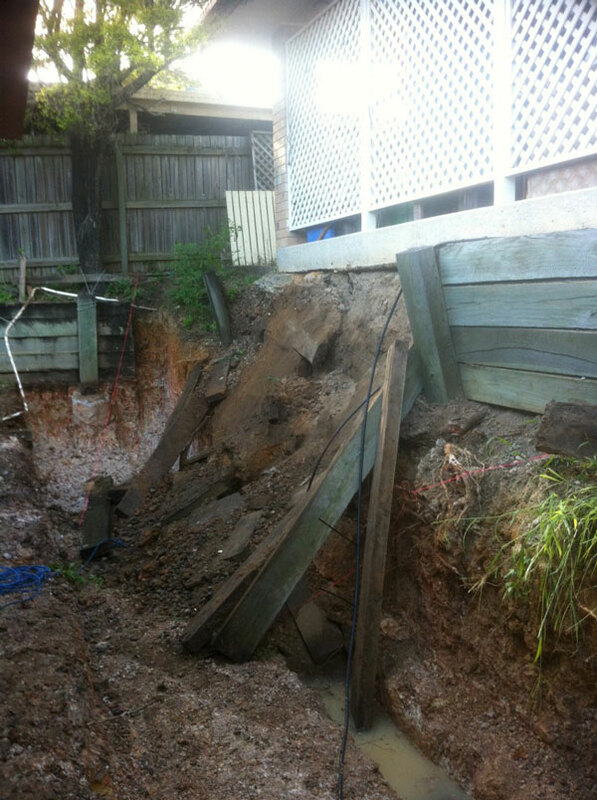 The job involved repairing a retaining wall for the Department of Housing to a home situated in Cleveland, Brisbane. Due to inadequate support the wall had failed under the load from the retained ground and the carport structure. The wall was in a dangerous condition with threat of collapse and was also undermining the carport in the neighbouring property. 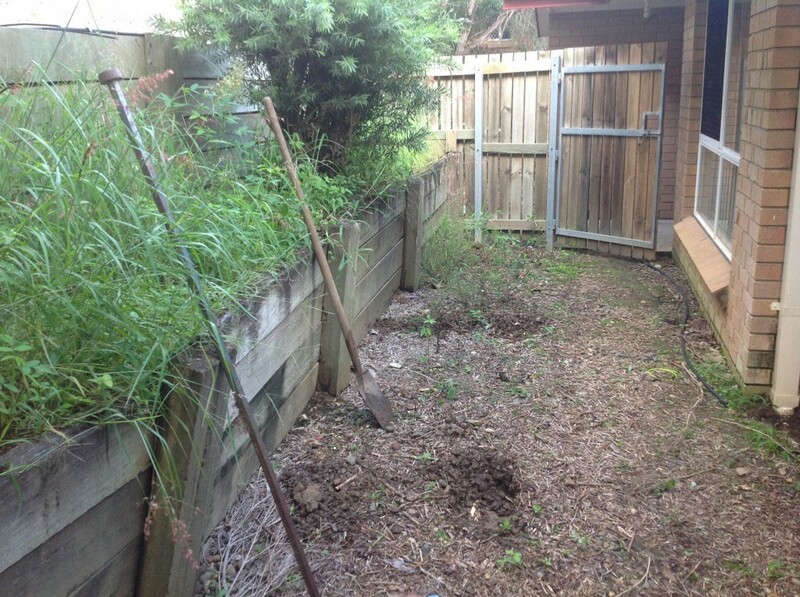 The scope involved excavating and removing existing old stepper sleeper retaining wall, installing new footing, supplying and building a return, back-filling with drainage gravel and disposing of all waste materials including site clean-up.